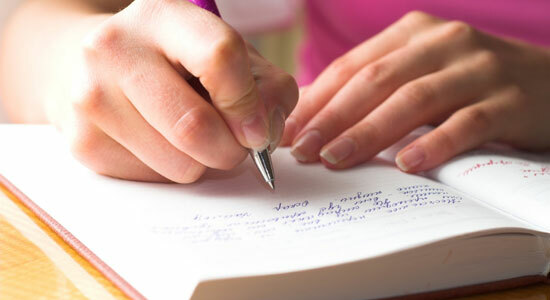 It is not often that we have the ease of time to sit and recollect our experiences and write down an account of our activities on paper, so that the outside world can be informed on the progress of our mission. The many difficult and regular missionary expeditions around the rugged mountainous highlands, or the dry desert plains of this enormous African island, drains our energy and leaves us to gather whatever force we have left in us to supervise the ongoing projects in the capital cities. Such include, weekly food rations for 100 poor families, milk and high-protein biscuits daily for 1000 hungry children, the running of 2 fully functional medical clinics, and 15 primary and secondary schools. We must also make mention of the care we provide for 12 elderly people in our mission’s home for the aged, as well as the 3 sewing schools aimed at providing future employment opportunities for young unemployed women, or socially marginalised women. An orphanage housing 13 parentless children also awaits upon us, as it solely relies on the Orthodox mission for its survival. We run to and from with ‘our heart in our mouth’ so to speak. Our conscience does not let us rest – for as long as we know that there is pain and suffering and that our African brethren rely on our help we will not rest. It is within this overwhelming feeling of Christian responsibility; within this constant reminiscence of Abraham’s loyal response, ‘Here I am’ (Gen22:1) that we stand faithful to God’s call to serve Him on the blessed missionary field. It is then that we feel the wondrous presence of our Lord closer than ever in our lives, here in Madagascar – and all problems dissolve, obstacles crumble, temptations cease. They still exist – but they seem irrelevant now. The comforting words of our Lord I am with you always (Mat 28:20) are felt deep in our hearts. We know as we look at the dark kind faces and gleaming smiles of our native brethren, that this is where we belong, where we are loved and where we love, this is where we devote our life in their service and in His service. The rewards returned to us by the loving-kindness of God in the mission field cannot be conveyed to you through words. For the sake of providing an informative account however, we will humbly attempt to illustrate how the hand of God has saved us in times of peril, comforted us in times of doubt and strengthened our little faith through joy, whilst serving the mission of Madagascar. A common question that is often asked of us is, ‘Do the natives accept Orthodox Christianity conscientiously, or is there some ulterior motive such as to benefit materially from the Church?’ It was always a question that we would sometimes ask ourselves, particularly since our mission deals greatly with the lower social classes and in providing humanitarian aid for these groups. The answer came quickly with a baptised youth by the name of Panayiotis. Panayiotis, a cheerful native boy, would regularly attend church and had an exceptionally good voice and was a member of the church choir. It so happened, that Panayiotis ceased coming to church after a while until we had not seen him in over a year. We asked the parish priest if he had seen or heard from Panayiotis, but no-one had news of his whereabouts. We were wondering whether Panayiotis had lost his zeal for the Church, or whether his family had convinced him to revert to traditional beliefs (60% of the population is animist). 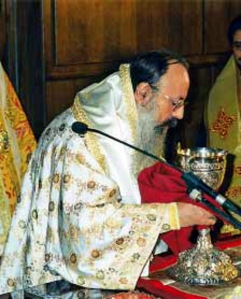 Surprisingly one day, on the feast-day of the Pentecost, Panayiotis appeared in church, head bowed, and devoutly making the sign of the Cross. At the end of the Divine Liturgy, happy to see him again, we asked Panayiotis where he had been for such a long time. ‘I went to the east of the island to find work’, he replied. 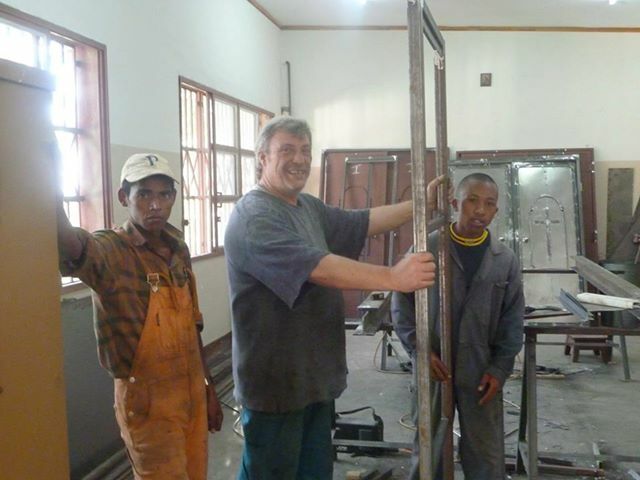 He explained to us that his work was in the town of Toamasina where our mission does not yet have a church. 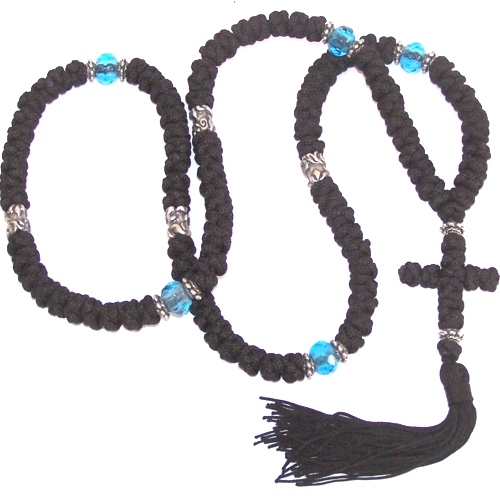 ‘I talk to everyone about Orthodoxy’, he continued ‘and I pray very much’. At that point he removed from his pocket a 200 knot komboskoini that was in shreds. ‘I say the Jesus prayer every day – and I pray for your too’, he said. ‘My komboskoini is in a very bad condition because I use it every day. I need a new one now’. Yes, we had not seen Panayiotis in a long time, but he had remained faithful to the Church. We were moved by his exemplary stability in the Faith and his diligence for prayer. Panayiotis returned to Toamasina the next day. We are sure he continues to pray for us. The majority of the population in Madagascar is animist. This makes mission work in some cases difficult. Many villages are bound by taboos and witchcraft and tribal laws are deeply imbedded in the Malagasy culture. We must be culturally sensitive when ministering amongst these people, always having in mind that Christianity is relatively new for some of these communities. Some tribal practices are rather frightful, particularly in the very isolated villages in the southern region of Tulear. Bad and virtually non-existent roads make our mission trips very difficult and perilous. We hastily distributed the goods we brought with us, thanking God that we had arrived unharmed and were ordered to leave the area as soon as possible. The bandits are ruthless and dangerous in these lonely rural areas. When we asked the locals why they continue to live in these harsh isolated places that are cut off from roads and exposed to various dangers they replied, ‘We do not dare abandon the land of our ancestors, for we believe their spirits will curse us if we do’. There is a lot of work to be done in tending to this vineyard, for the people are still bound by ancestral worship and walk through the valley of the shadow of death (Ps 22:4). We left the village, but promised with much compassion in our heart to visit these people again soon. One of the greatest joys within the mission of Madagascar is witnessing group baptisms. Catechumens are prepared for the Sacrament of Holy Baptism through the process of catechism which usually lasts up to 11 months. A village will be catechised and when the parish priest and Geronta (Bishop Ignatios) considers the people are spiritually ready, we set off to perform baptisms. The mission’s fourwheel-drive is fully loaded. We have a huge barrel in the trailer which serves as the baptismal font, as well as the meal which will be given to the natives upon arrival to cook and to share during the celebration after the Mystery. Geronta always makes sure to bring sweets for the newly baptised, as well as framed icons and small crosses as gifts for each person on this special day. We also bring along school stationery, balloons, footballs and skipping ropes for the newly baptised children. One day we planned to do baptisms in a village called Andranohinaly. There is great suffering in this village due to drought. People walk up to 15kms to reach the nearest water source for their daily consumption. The children here are extremely under-weight and malnourished. Even the animals (buffalo and goats) perish due to lack of water – we often see the rib cage of some animals protruding from their sides and we feel exceedingly sorry. Upon arrival, the Christians told us it had not rained in over a year. We prepared for the baptism by setting up the baptismal font under a shady tree (since we do not yet have a church in this village). Several goats were close by, bleating helplessly for some water. It was difficult to do baptisms in this area, as we had to transport the water for the baptism from the neighbouring town in jerry cans that we had bought for 2000ariary (about $1AUD) each. 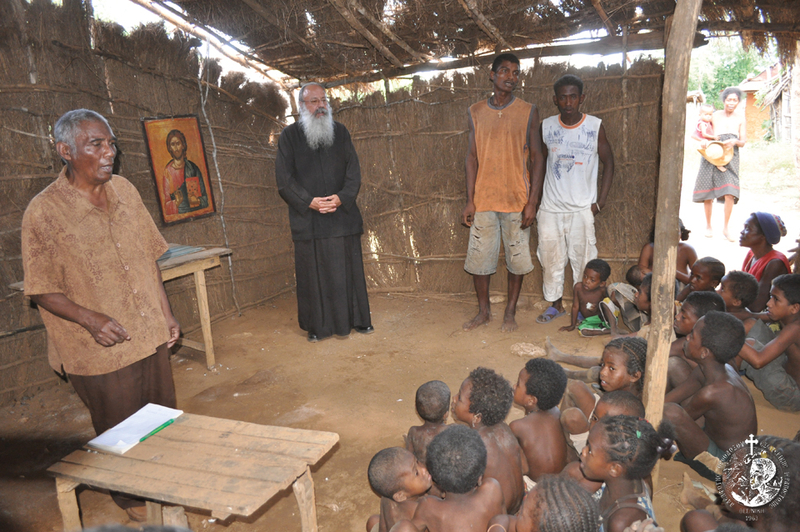 Although we were happy that so many people would embrace Orthodoxy, we were also saddened to see so much poverty. On this day a volunteer priest from Greece was to perform the Mystery. The catechumens dressed in their white baptismal robe were standing quietly as the Mystery began. Then something extraordinary occurred. The nearby goats that were making so much noise suddenly became fully attentive. As the priest pronounced ‘Therefore, O King who love mankind, come now through the descent of your Holy Spirit and sanctify this water’, the goats knelt down and followed the service with an impressive silence. We marvelled at seeing nature bowing and worshipping the Holy Spirit as He descended to perform the Mystery. Here in this poor forgotten village we witnessed the Lord’s presence amongst us! Finally, when the baptism had finished, it was time to empty the font so that we could load it back onto the trailer. The village elder approached us, asking if we could give the water to the suffering animals to drink. The priest explained that this could not be done because the water was blessed and was considered holy. The people humbly accepted his word and everyone helped to dig a big hole so that the blessed water could be poured into it and then be covered by the remaining soil so as not to be stepped upon. The priest promised that God would bless them for their obedience and humility. Not long after, clouds began to gather in the sky and in a few minutes big raindrops began to fall. The second miracle had occurred! The children began to dance in excitement. The adults clapped their hands and sung in delight. Moments later a heavy downpour of rain watered the thirsty land and filled the water tanks that had long been empty. Children ran naked from their huts into the open air to play in the rain. What a sight it was! The elders shouted, ‘We have been blessed father, yes – we have been blessed, as you said we would!’ We all remained speechless with tears in our eyes – for God had truly blessed them (and us) on this remarkable day. These are only some of the many blessed experiences that characterise our daily life on the mission field. It is in instances like these – in times of doubt and peril and joy that we realise that we are nothing without God. The harvest however is plentiful but the laborers are few (Mat9:37). We cannot all be missionaries battling on the spiritual frontline, but we can at least be mindful of Christ’s words, for I was hungry and you gave Me food (Matt 25:35) and inasmuch as you did it to one of the least of these My brethren, you did it to Me (Matt 25:40). We pray that our Lord enlighten and call each of us to help according to our ability, the blessed church of Madagascar and Her native Orthodox children, so that His Name may be glorified unto the ages. 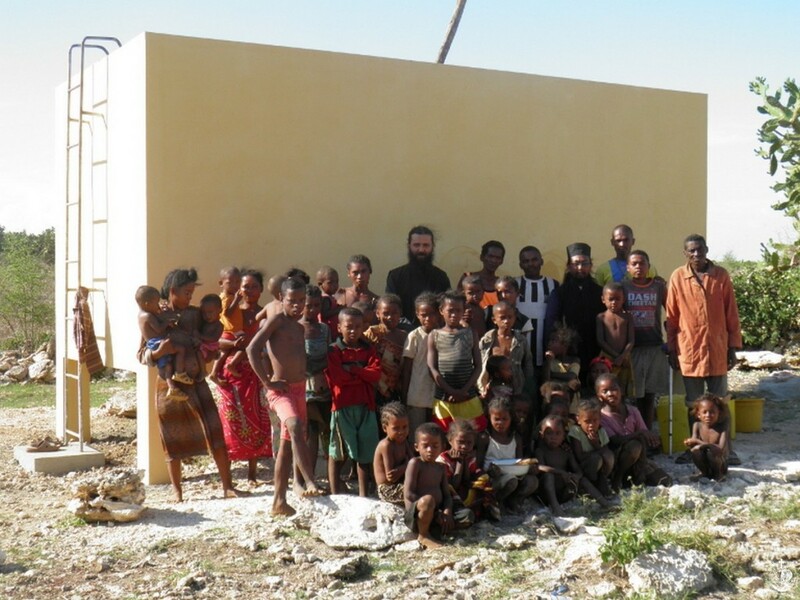 The Committee for Foreign Mission (Madagascar) of the Greek Orthodox Archdiocese of Australia, with the blessing of His Grace Bishop Ignatios of Madagascar and His Eminence Archbishop Stylianos of Australia, collects funds in support of the Mission. Donations can be made directly to National Australia Bank account Greek Orthodox Archdiocese of Australia (Adelaide Committee), BSB 085 005, No. 67994 3696. Mr Sotirios Arharidis on 0418 805 649 or at arharidis_em@bigpond.com.